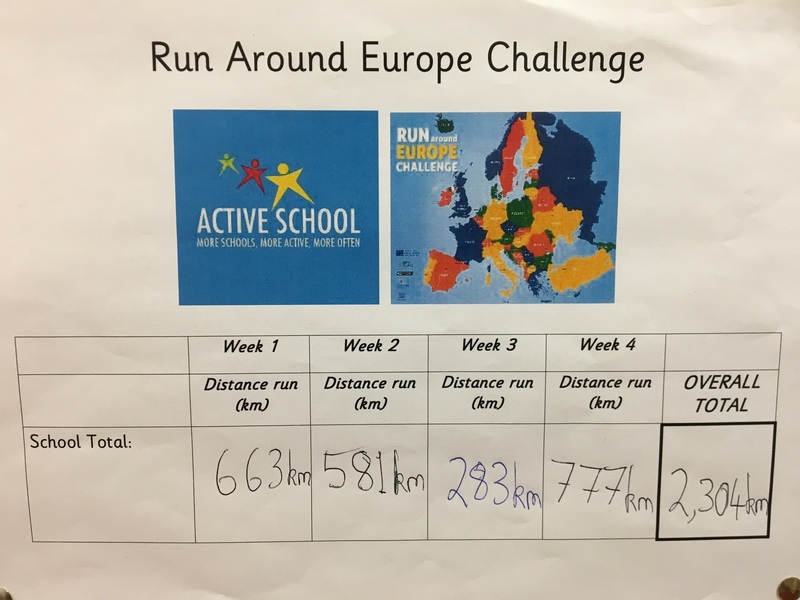 For the month of February all classes took part in the Run Around Europe Challenge. 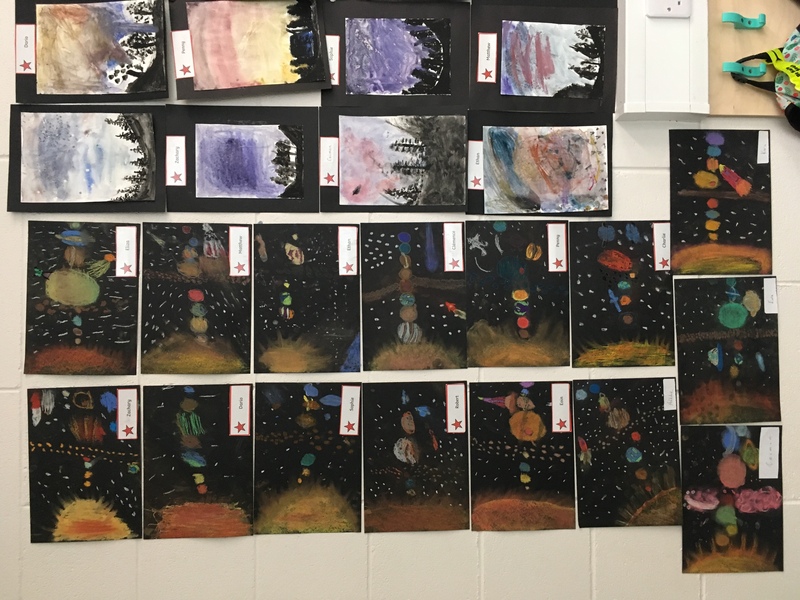 It involved all children from infants to 6th class and the ALC running laps around the school and the basketball court. Undeterred by the weather we took to the hall on rainy days. At the end of each week children used their maths skills to work out the combined total of kilometres ran by their class. 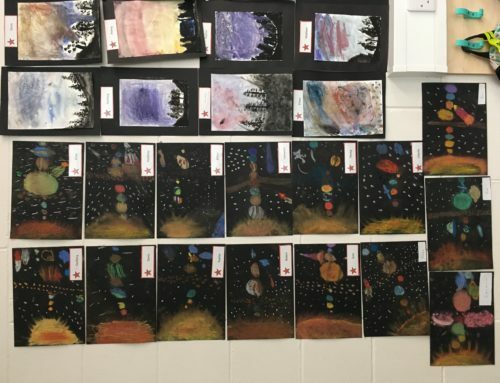 This was added to the whole school total and recorded on the Active School notice board. Children tracked their progress and used their knowledge of geography to see which European cities they had reached. The initiative proved to be a huge success. 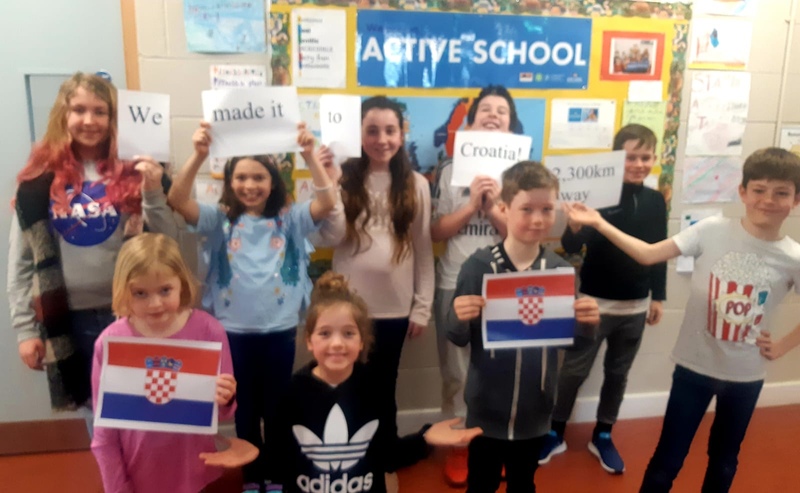 Thanks to the amazing effort put in by all classes and their teachers, we ran a massive 2,304km over the month, making it to Zagreb, the capital city of Croatia. 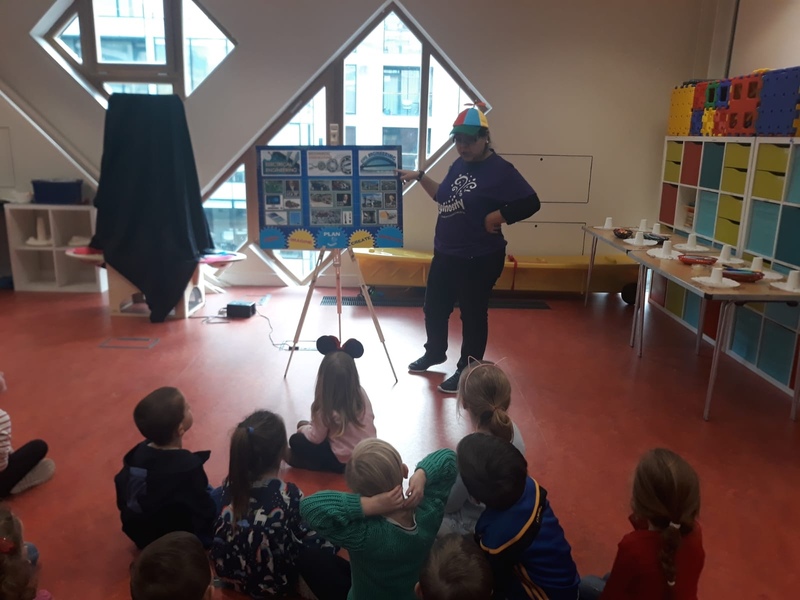 A huge bualadh bos to everyone for making the challenge so successful.